Hey, everyone! 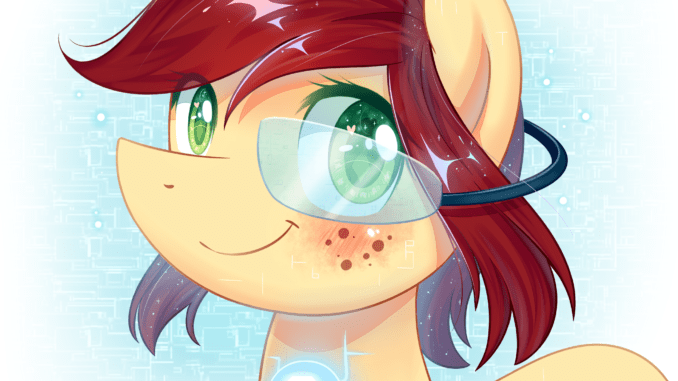 It’s time to get musical at GalaCon 2019! Last year, it took a big helping of community support and luck for them to join us, but this year we’re making sure it’s a done deal: We are very excited to announce that Sea Pony Orchestra will be making their appearance again at the convention and our Gala Ball evening event! 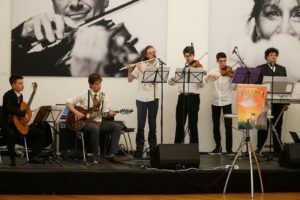 Sea Pony Orchestra are a group of volunteer musicians from around the globe, coming together since early 2017 to turn their various skills into one package of traditional music goodness. Their mission is to showcase a wide range of pony music, and trust us, their repertoire doesn’t just stop at Shoo Be Doo! We hope you’re looking forward to welcoming them back as much as we are!